Posters should be reviewed before this conference. 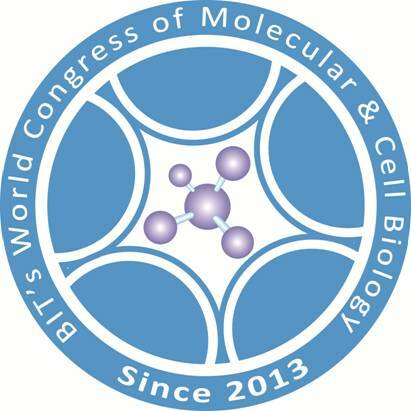 Please send a brief introduction of your poster with 300-400 words to sophie@mol-cell.com before the deadline of the poster application July 20, 2019. Please send your PDF poster to Judy with sophie@mol-cell.com at least before July 20, 2019 for printed, as we do not accept the on-site poster which printed by the posters. ● Display date is during October 25-27, 2019. ● Set up date could be on October 24, 2019.